Awwwwwwwwwwwwwwwww he's or she's so cuteeeeeeeee!!! Were do you keep him at?? hi I'm trying to stay on top of the topic! Because there really fluffy and cute!!! This is the picture I was referring to here. 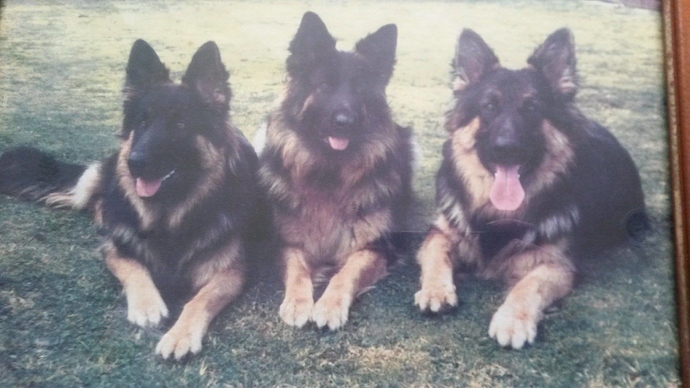 These were our dogs Sultan(on the left) and Kushla(in the middle). The one of the right is Khan, he was the dad to Sultan but he wasn't ours. Those are beautiful dogs @Goku_Ironheart! They look really nice Mr. @Goku_Ironheart. Hey @Goku_Ironheart are they a German shepherd mix?? 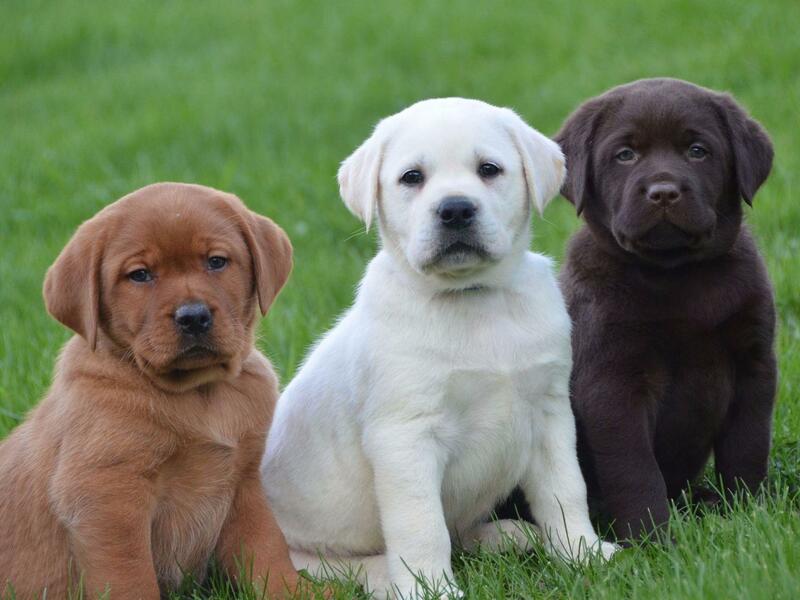 Wow, those dogs are amazing and beautiful dogs! They look so healthy and taken care of! I love their hair! It's BEAUTIFUL! What kind were they? They are really cool! @Zivy_Spannight1 I am not exactly sure, I'll have to investigate! @Jacoby_Elderfun1 Thanks! The common name for them is German Shepard but they are also known as Alsatian's which I think is more of a British thing haha. Haha, that's so cool! Your dog's are just super cute and amazing! I want one! We've all got our own terms! I thought this one was cute! Yes, that's super cute! There is a lot of dog lovers on here! Who all like this topic?? ?